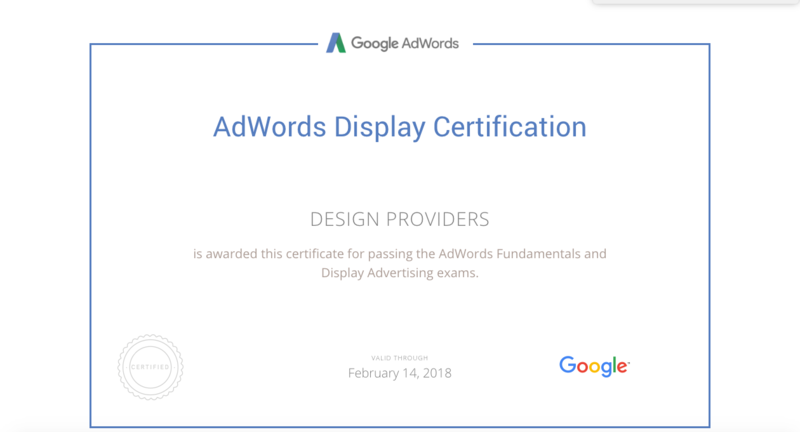 Google Display Network (GDN) makes the use of Google’s network to place your ads across variety of websites, videos as well as mobile applications. These display ads then take the form of banner ads and can utilize the texts, images, videos and rich media formats. Through the utilization of several varieties of our advanced targeting technologies, client’s ads will be able to reach to highly targeted audiences and also fulfil all their targeting needs. With the help of Google Display Network (GDN), we enable you to place texts, images, videos or other rich media ads on all relevant placements across network of publishers through the utilization of result oriented Google targeting strategies. Our GDN strategy works as an extremely powerful tool for the creation of brand awareness and for the delivery of messages to the target audience worldwide. 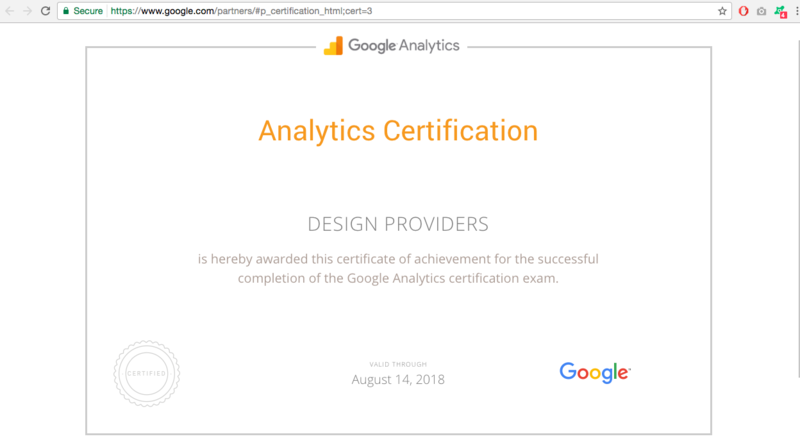 Here at design providers not only we use our own dashboards we also have great experience with google analytics, Our qualified campaign managers have certificates from the google specialist challenge We use google analytics to monitor the SEM,SEO Progress on google and Adjust the campaigns accordingly to provide better results after understanding the data. Our pay per click services extends the opportunity to the clients to pay for top positions on the various search engines and also to appear on the relevant partner websites. The PPC agency enables the clients to generate more number of leads at lower cost. 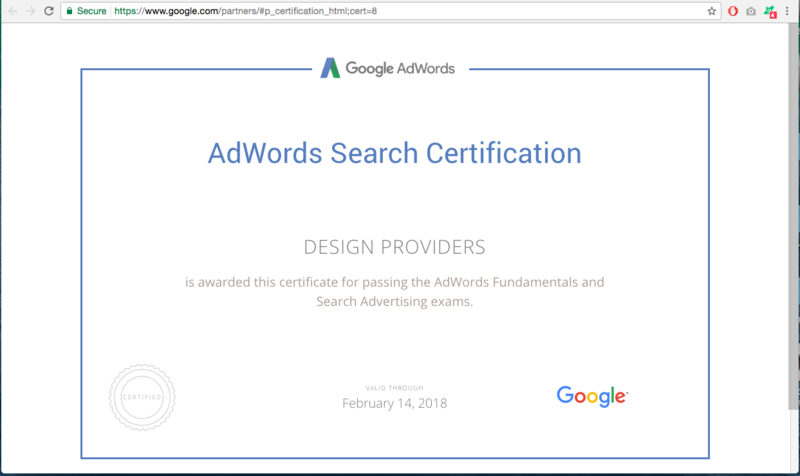 Our PPC team is not only involved in the task of Ad words management but also allows clients to control the amount that they are spending on their advertising campaigns. 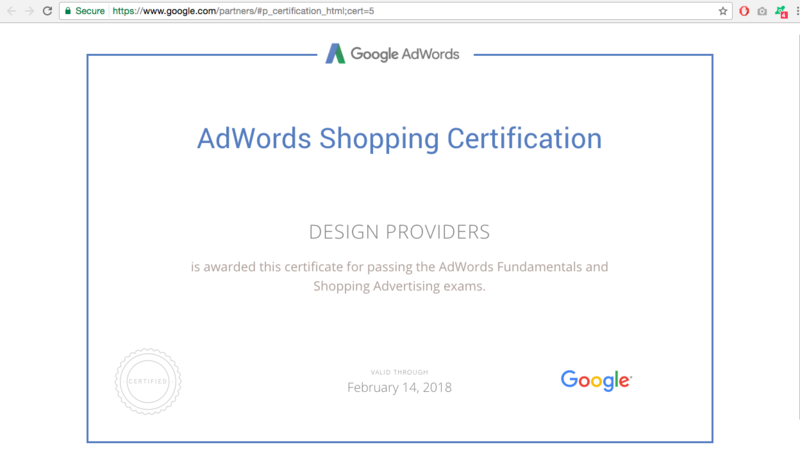 Also the effectiveness of client’s advertising campaign can be fully tracked with our continuous assessment of client’s digital marketing efforts. We work in close association with the clients to manage their PPC efforts and to maximize the targeted search engine traffic to their websites. 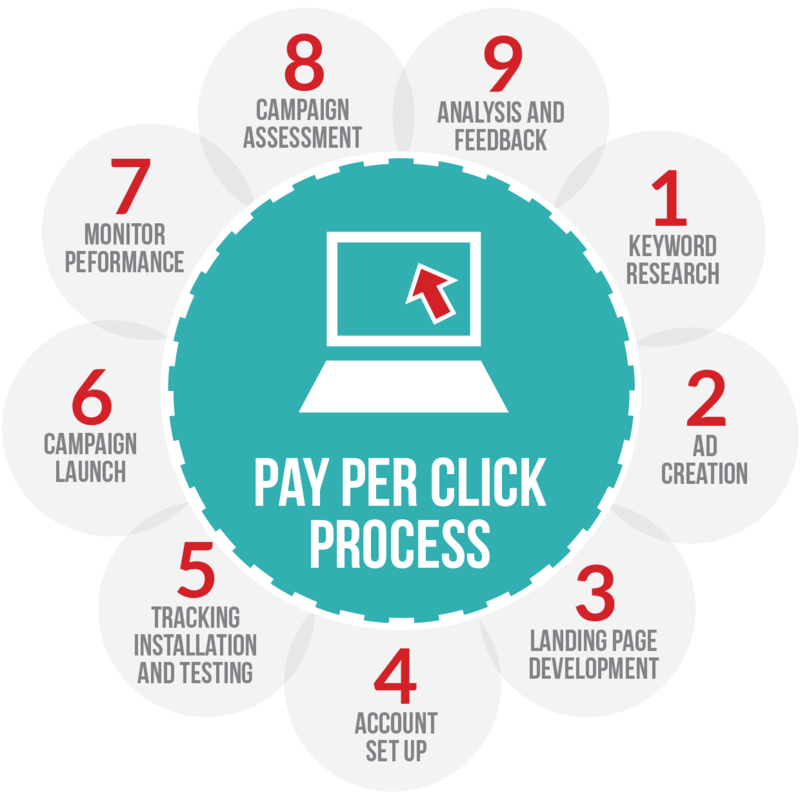 All this eventually leads to higher client conversion ratio and higher returns on investment .Our PPC service is the right choice for the client who is looking for the customized PPC campaign for the business. 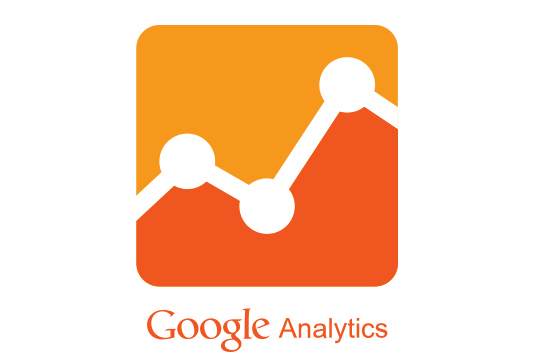 Our company enables all its clients to achieve the targeted leads right from the day PPC campaign has been initiated. 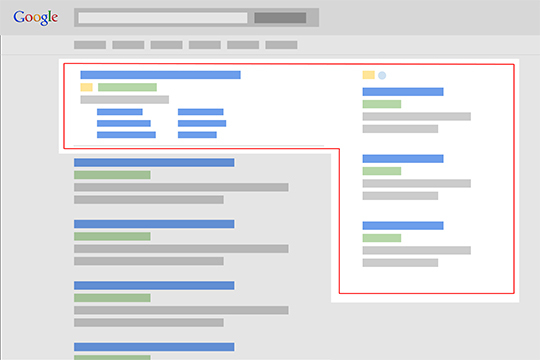 With effective PPC management you can jump up on the search engine result page. The best in class PPC Company helps in creation the brand awareness and also to develop the credibility of your brand. 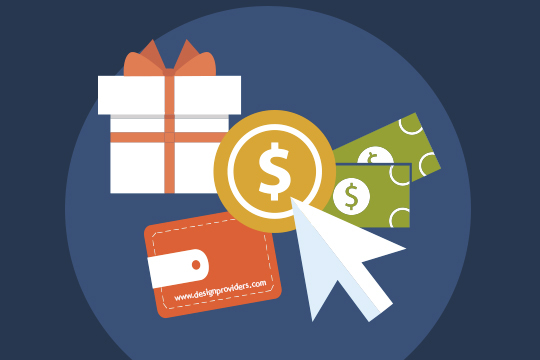 Design providers group of PPC Managers have completely prepared Google AdWord's Professionals. 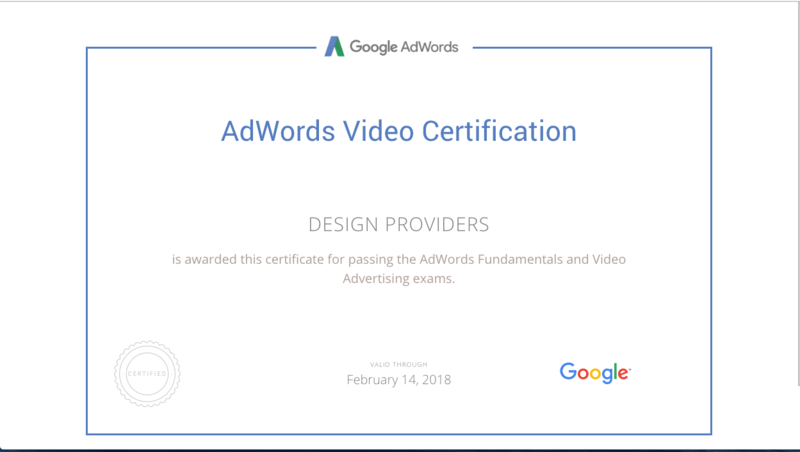 However inside and out AdWords skills, we give full-benefit biddable media battle administration for web crawlers and online networking stages, alongside itemized announcing, one-on-one support and wide advertising direction to help organizations take advantage of their crusades. 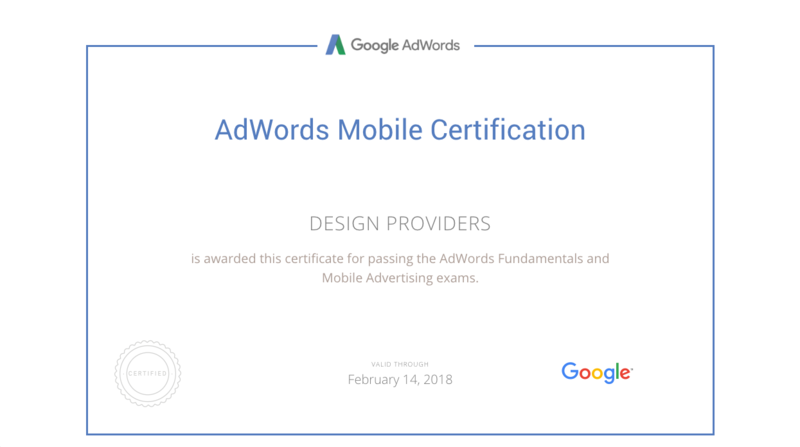 "Our PPC managers are completely met all requirements to run biddable media promotion campaigns on Google AdWords, Bing Ads, Face book and all driving web-based social networking stages".